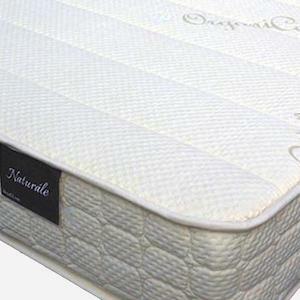 Natural latex mattresses are mattresses that contain only latex foam on the inside. 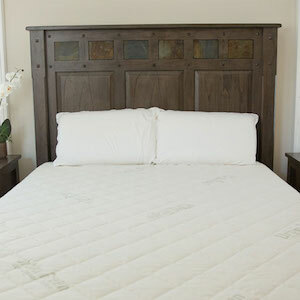 Mattresses that contain memory foam, coils, or other synthetic materials do not qualify as a natural latex mattress, even if they contain some latex. The mattress brands highlighted here make mattresses that contain latex only. 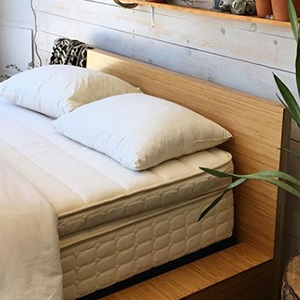 “We designed the Roma Mattress to offer 2 different levels of support – medium and firm – accessible by a simple flip of the mattress. 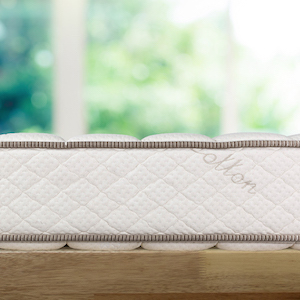 You’ll sleep better on the Roma thanks to the combination of sound ergonomics, non-toxic organic materials and the peace of mind knowing that you got the best value for your money.” Starting at $760, click here to learn more. “We have kept the Naturale simple, as nature intended sleep to be. 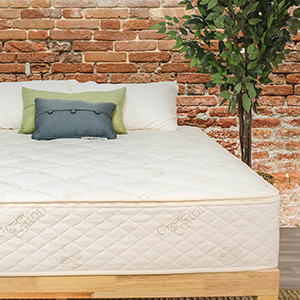 Select your mattress size, latex firmness and mattress thickness and you’ll be well on your way to sleeping healthier.” Starting at $835, click here to learn more. 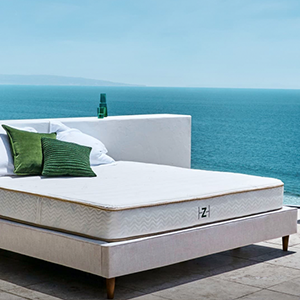 Handcrafted in America of 100% natural American Talalay latex, layered with breathable 100% organic New Zealand wool and wrapped in lush organic cotton, Zenhaven takes you to new heights of comfort and health. From $1,899, click here for details. “At PlushBeds, that’s exactly what we specialize in. 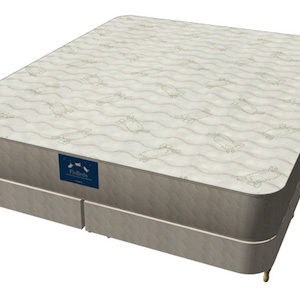 We manufacture and sell luxury mattresses that promote good health and facilitate quality sleep.” Starting at $1,199, click here to learn more. 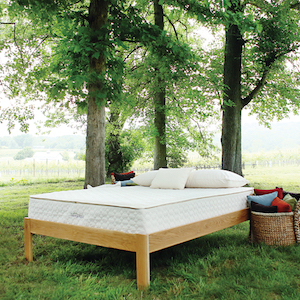 Savvy Rest organic mattresses are made of natural latex rubber, certified organic wool, and certified organic cotton. 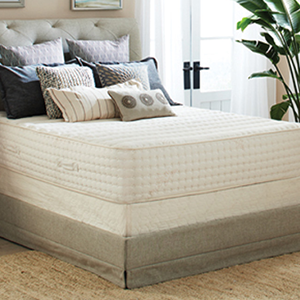 Our mattresses are also customizable, so you can choose an exact configuration to fit your specific needs Starting at $3,099, click here to learn more. Foam Sweet Foam has been making latex mattresses for over 30 years, sourcing their materials directly from the manufacturers to keep their prices competitive. Starting at $1,599, click here to learn more.